Reading an e-book allows you to use features that print versions do not have. For instance, you can search the text to find key words or phrases. Think carefully about what you need to search for to make sure that you do not end up with too many results to look through. It's a good idea to think about the purpose of your reading before you start - why are you reading this book, what do you already know and what do you need to find out? Answering these questions will help you to decide what to search for, and the best way to find it. When you find the information you need, remember to read around it so that you can see and understand the context. It's more difficult to get an overview when reading an e-book, so always consider reading the introductory chapter and thinking about the purpose of your reading before you start. You don’t always need a pen and paper when studying from e-books; on many of our e-book platforms you can take notes electronically. These notes will refer back to the page you were reading and include the title of the e-book, which can be a useful way to organise your notes. You may need to create a personal account (unrelated to your University username and password) to store and/or export your notes, but you should usually be able to create and print your notes without such an account. Many of our e-book platforms will let you directly export your references to a reference management software, such as EndNote. For more information take a look at the Library’s pages on how to export your references to EndNote. 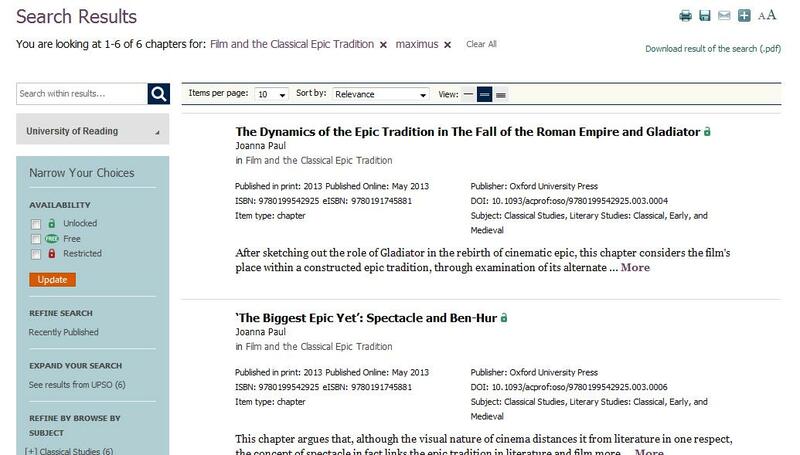 When referencing please remember to reference the e-book, not the print book, as the page numbers won’t always correspond. It may be sufficient to give details as you would for the print copy, but add [ebook] after the title so that it is clear which version you consulted.